MEET THE ARTISTS! New Gallery "Meet the Artists" is Sunday, July 9, 9:30am to 10:30am @ Creative Spirits! Tammie Painter grew up in the creative world of Portland, Oregon, and she continues to call the City of Roses home. Although she spent years working as a chemist in a behavioral neuroscience research lab, she could never quite tame her desire to express herself through words and images. When circumstances provided her the chance to pursue a creative career, she seized it and has never looked back. As an artist, Tammie's love of nature shines through in her botanical and wildlife art, but that doesn't stop her from exploring other subjects such as the shiny curve of a car or colorful abstracts. Whatever subject she chooses to draw or paint, her work is characterized by the intricate details that are often overlooked in our daily lives. 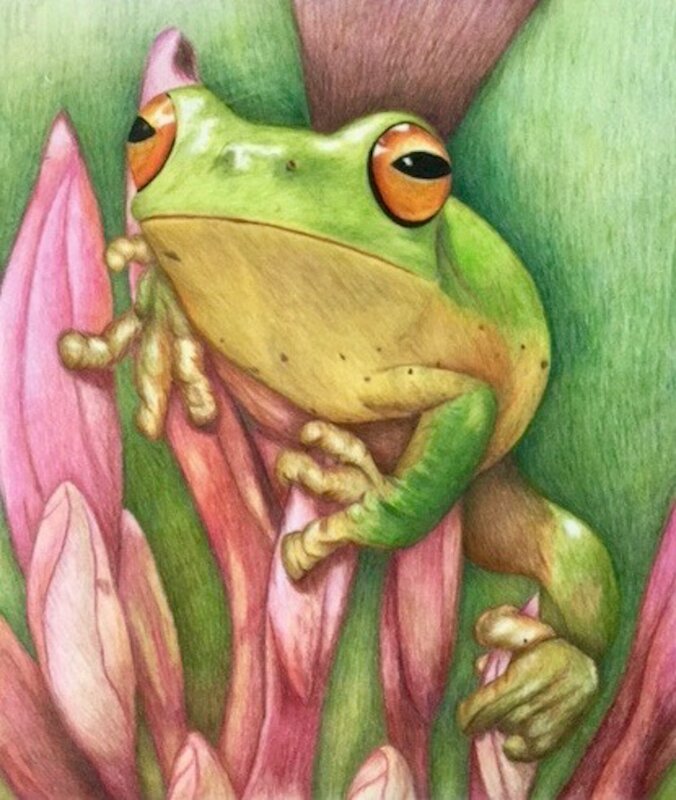 While Tammie has recently rediscovered her love of acrylics and continually strives to learn new techniques, she works primarily in colored pencil as this medium captures vivid colors while still allowing for the intricate details of her finished pieces. Contact information for social media and my storefront is at her website. ​For subject matter I mostly use photographs I have taken. This makes it easy to be diverse since I love photographing fruits and vegetables and delicious looking desserts. If I am painting an animal or a person, it’s best if I am the one taking the photograph as this seems to help me feel an emotional connection. I have to love what I am painting! 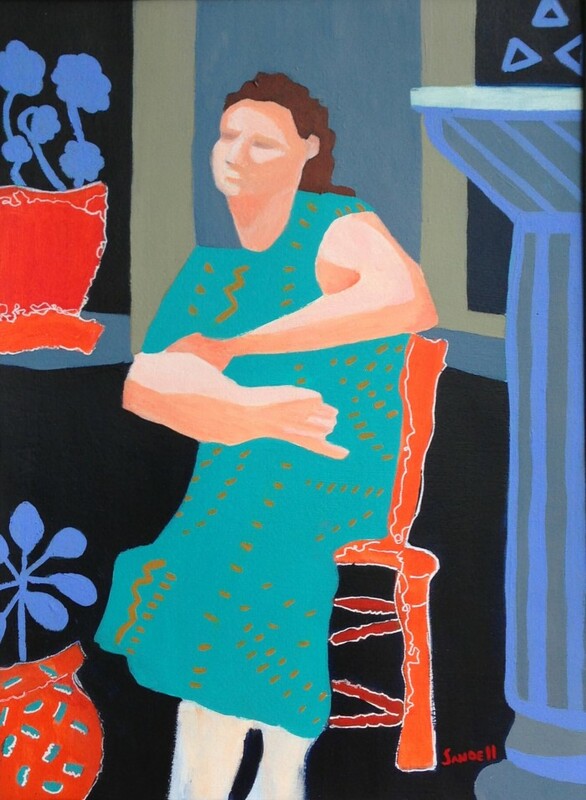 Right now I am predominantly using acrylic paints, hoping that my bold colors will please the viewer. My goal this year is to put away the photograph and have fun.